Antony has known Nick for 10 years and was invited to join Nick Brown Architects as Development Director in 2014, to work on the sales, marketing and commercial development of the practice. His previous experience includes property development and this enables the practice to look at jobs from a client’s perspective. 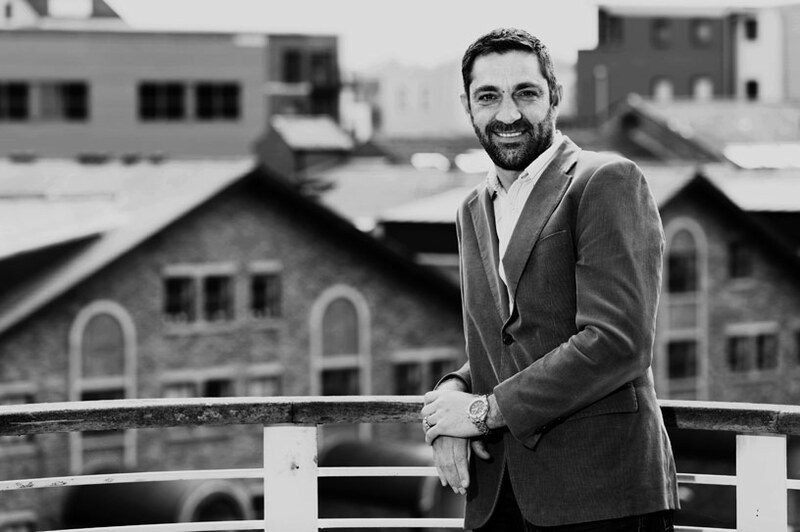 Antony plays an important role at the early stages of a project, where he compliments the design process by providing focus on the important commercial aspects of a development; increasing Gross Development Value and reducing Development Cost. His experience also helps the company to offer valuable guidance to clients (developers / land owners) in achieving the most viable planning approval. Where appropriate, and requested, Antony can offer advice on all aspects of property development, including development appraisals, market research and sales/rental analysis.